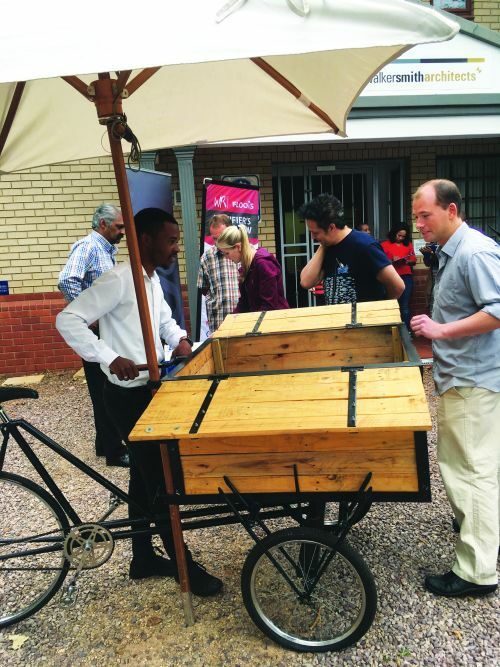 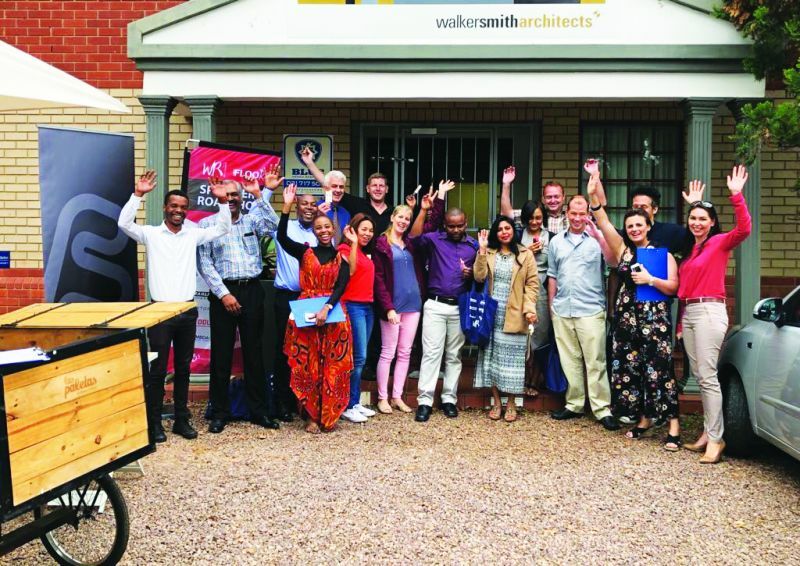 The last two legs of the WALLS & ROOFS in Africa and FLOORS in Africa roadshow took the two magazines to the Jacaranda capital, Pretoria, and the sunny, seaside city of Durban. 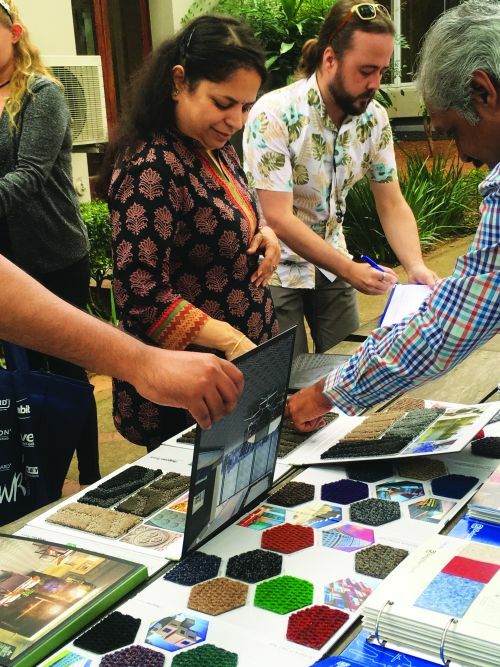 Armed with goodie bags stuffed with gifts and valuable product information, as well as yummy treats for the architects, designers and quantity surveyors hard at work, the wheels were rolling . . .